The Final Results of UPSC Civil Services Exam 2018 is out. 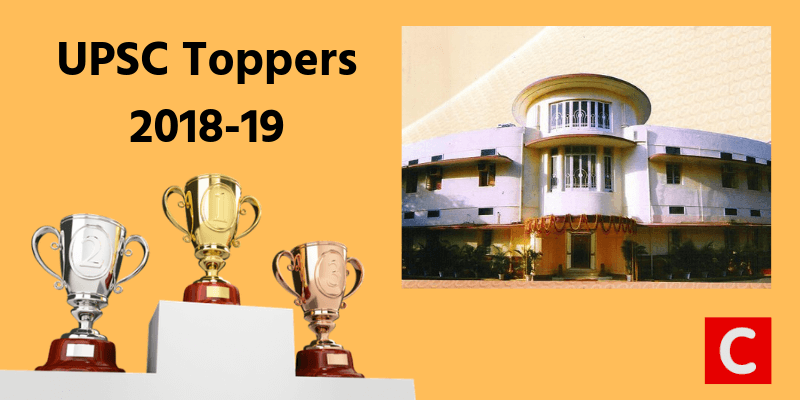 Kanishak Kataria is the topper. Kanishak’s monumental achievement to secure All India Rank 1 in a prestigious exam like UPSC Civil Services Exam (CSE), applied by around 10 lakh aspirants, is a great inspiration to all aspirants. UPSC prepares the rank list of UPSC Civil Services Exam 2018 based on the total marks in the Main exam (written exam – out of 1750) and Interview Test (personality test – out of 275). Thus, the total marks are calculated out of 2025. Kanishak Kataria is the all India topper. Akshat Jain secured the 2nd rank. Junaid Ahmed stood third. Many students of ClearIAS are selected in the final rank list! Note: The first column is actually the serial number and not all India rank. Both coincide for candidates qualified in general merit (roughly until rank 500), but all India rank is different from the serial number for the rest of the candidates who fall under reservation category. The second column is roll number and the third column is the name of the candidate. It is most valuable for rural area students for efficient information. Thanks and salute for your great effort. You are playing a major role in strengthning our country.